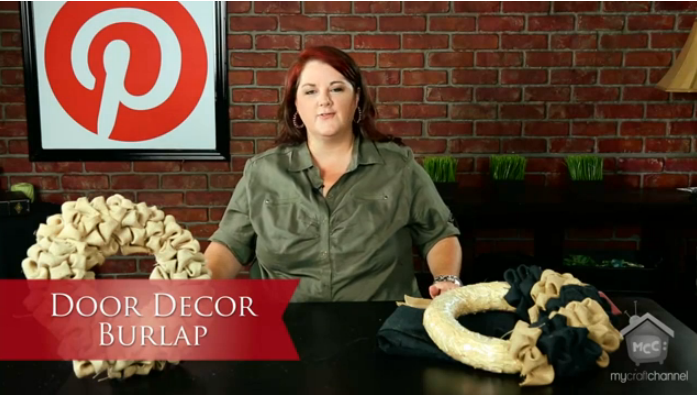 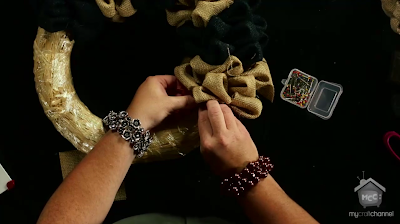 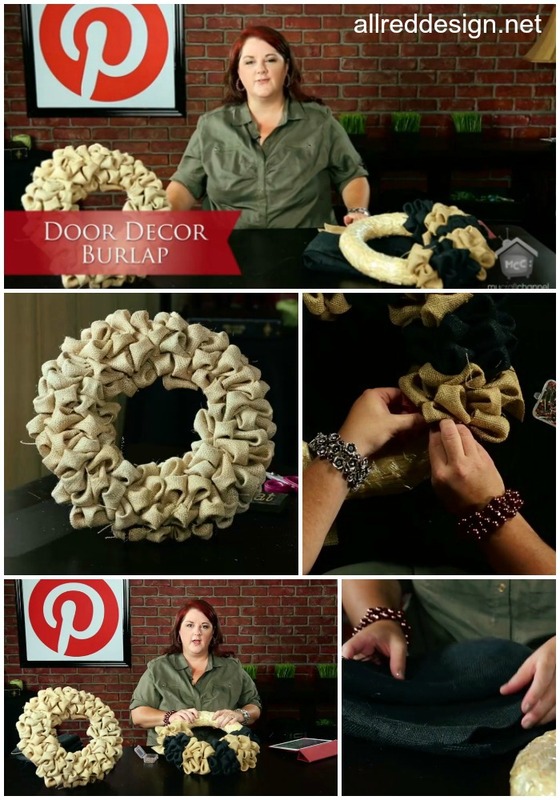 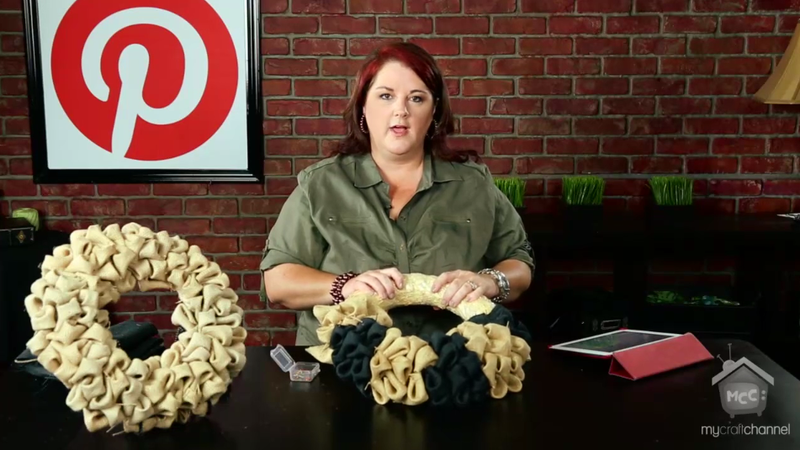 Join me as I share the first episode in a new "Door Decor" series and shows you how fun and easy it can be to create a Burlap Bubble Wreath. 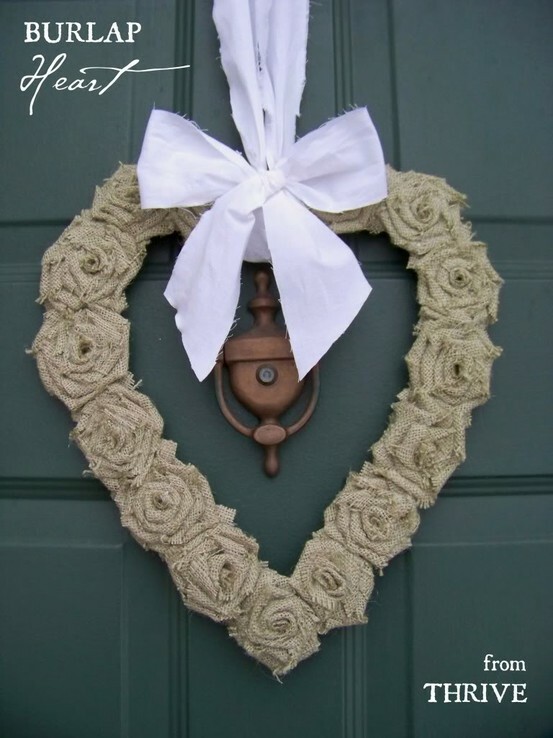 This neutral style works for both seasonal or year round in your home. Tutorial on how to fold your 4x4" burlap can be found here. 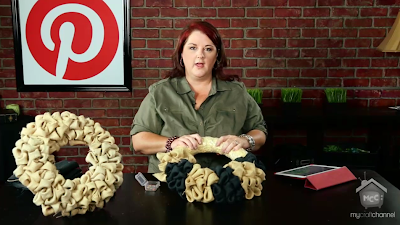 Be sure to join me next week when I show you some crafty ways to recycle "vinyl records." 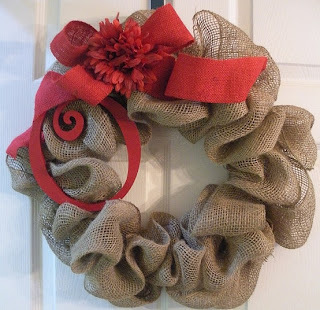 Who knew burlap could be so beautiful? Lori, you are such an amazing talent. 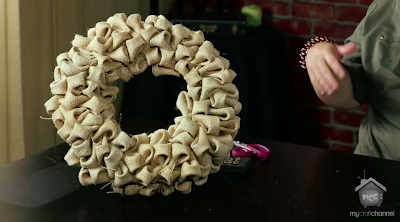 I always enjoy your videos; your creativity astounds me. 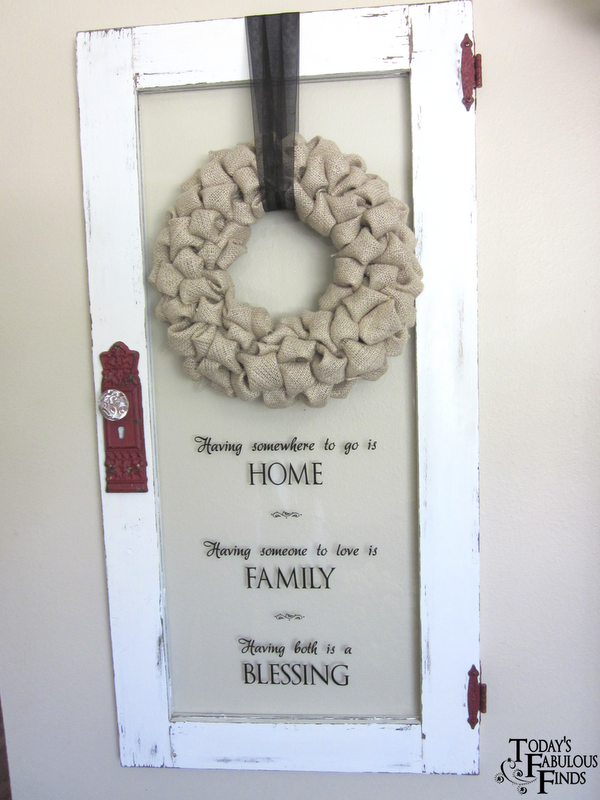 I am anxious to see what you do with the vinyl records!